Ships Thursday, April 25 if ordered in the next 23 hours and 9 minutes! 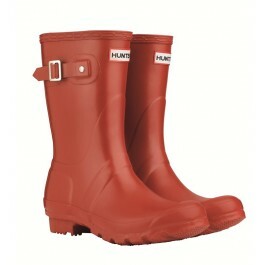 The Hunter Original Classic Red welly. 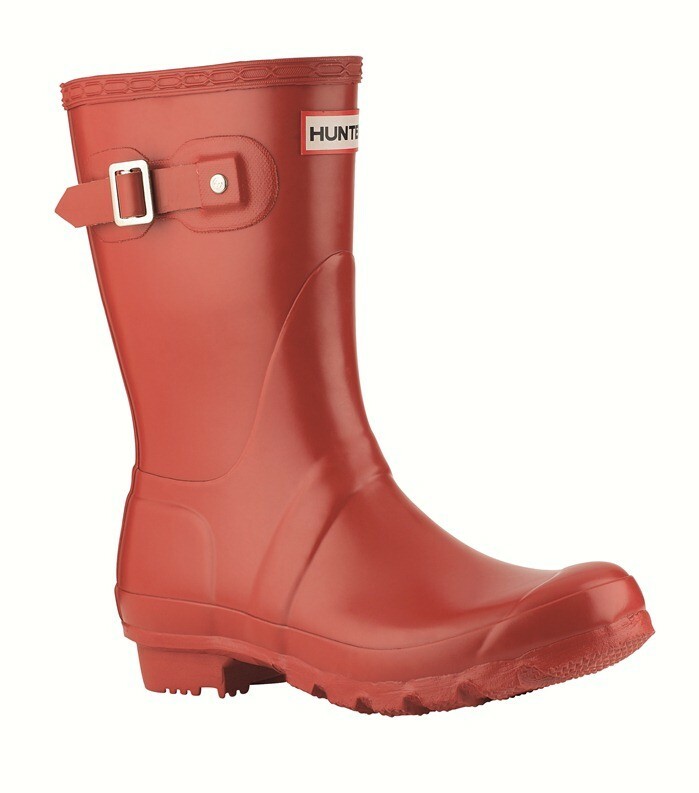 now available as a short boot to enable greater flexibility for the wearer.Built on the Original last. 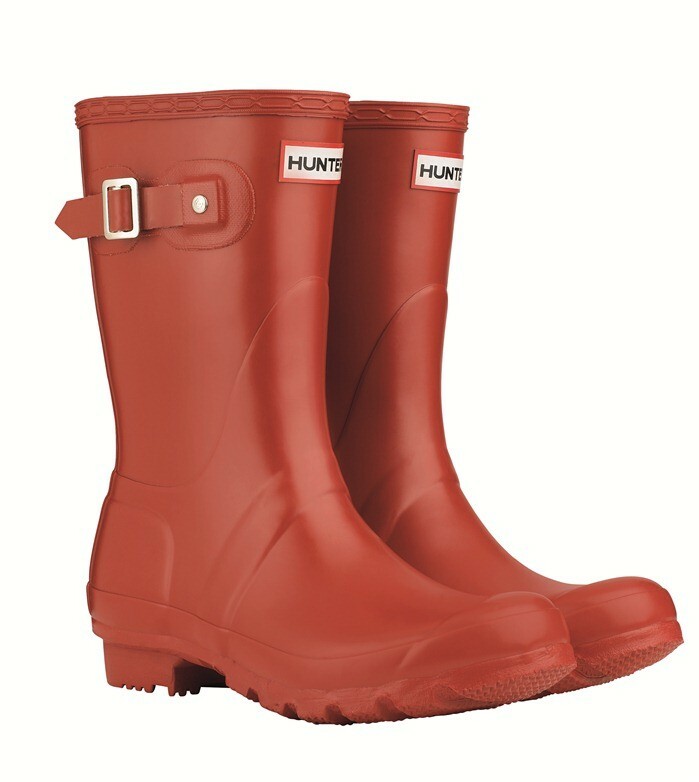 it delivers the legendary orthopaedic fit and comfort that you'd expect from a Hunter boot. As a symbol of British life. 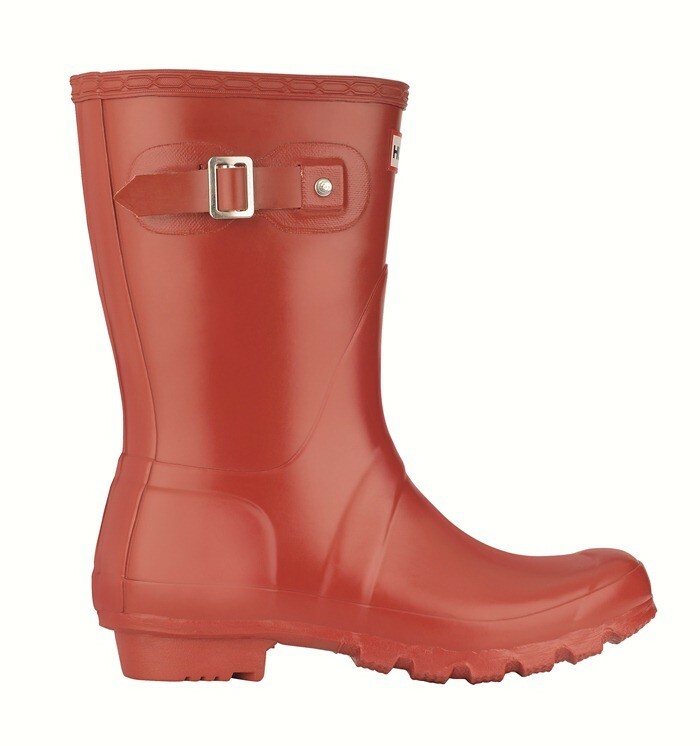 the Original Classic Short wellingtons exude personality and attract a fun loving wearer. This shorter length makes it easy to slip on and off and makes it convenient for festivals. 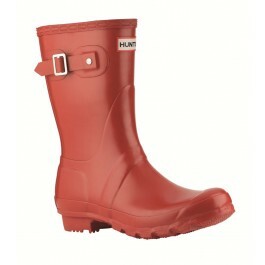 going for a walk in the mud or just to the shops!